RAW HOLLYWOOD : NEW MUSIC: TLC FEAT. 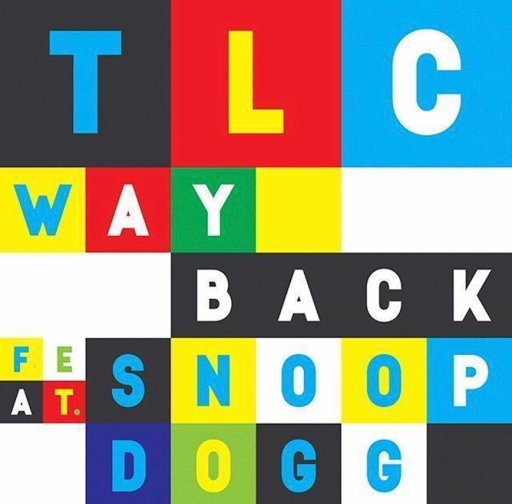 SNOOP DOGG "WAY BACK"
NEW MUSIC: TLC FEAT. SNOOP DOGG "WAY BACK"
The legendary girl group TLC is back & they're bringing their brand new single "Way Back" to the airwaves. The record features Cali rapper Snoop Dogg as they kick off the first musical installment from their final studio album. The song that was written by T-Boz & J. Hart original made its debut on the FOX network hit show Star last month. After patiently waiting fans will finally be able to hear the new project from T-Boz & Chilli when it's released in June. Side bar: I wonder if the album will feature any pre-recorded verses from Lefteye since this will be their final album.